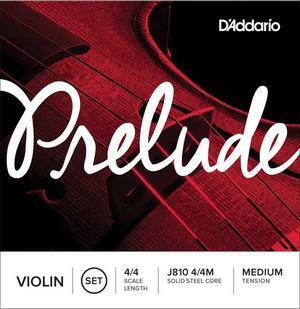 Upgraded as standard with D'Addario Prelude strings the Primavera 100 offers an excellent entry to violin playing. 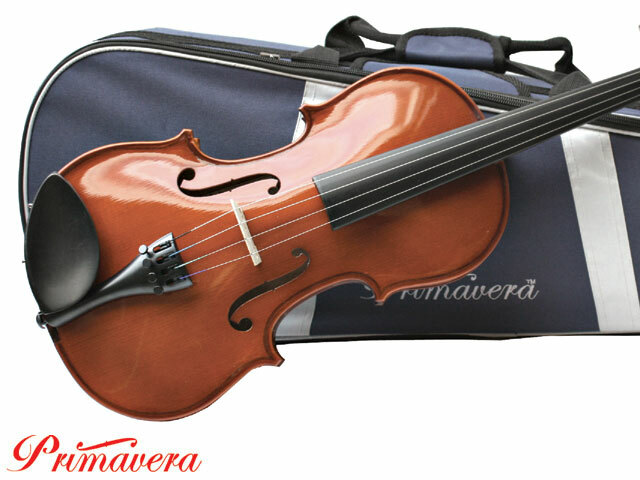 An ideal instrument for the beginner the Primavera is the first choice of many violin teachers. We offer this instrument FULLY PREPARED IN OUR WORKSHOP TO ENSURE THEY ARE IN PERFECT PLAYING ORDER. Bridge & nut adjusted for correct height, curvature & string spacing. Tailpiece and pegs adjusted for smooth operation. Bow rosined and checked for smooth adjustment. Guaranteed ready to play. Fitted with D'Addario Prelude metal core strings (exc. 1/16 which has original string) which offer the stability of tuning beginners require together with a significant improvement in tonal quality over the standard strings these instruments are usually supplied with. Plastic tailpiece with 4 fine tuners. Fitted quality maple bridge adjusted in our workshop. Pros: Lovely little violin outfit - arrived in good condition, with nice case and bow. Instrument is well made! Pegs are well fitted, bridge is fine, unlike some other outfits which all seem mismatched and takes a long time to sort out - having to file bridges down, etc - nightmare. This violin is great and it arrived so. With regards to the sound - can't fully comment as the player is so young that it is clearly difficult to tell - but it doesn't sounds overly tinny ! Quality of bow and hair on the bow also seems good enough. Cons: Lack of tuning adjusters. 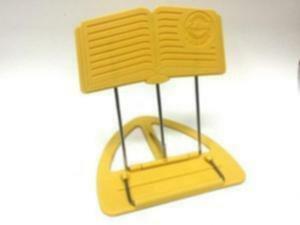 These are difficult to find for a 1/32 size violin! I was informed when I asked after the instrument arrived that the shop cannot source these and/or an alternative instrument which will have them built into a tailpiece...surely somewhere will have them - I have seen them on 1/32 size violins before! Great package for a beginner. Pros: We have purchased this violin in both 1/4 and now 1/2 size for our daughter. 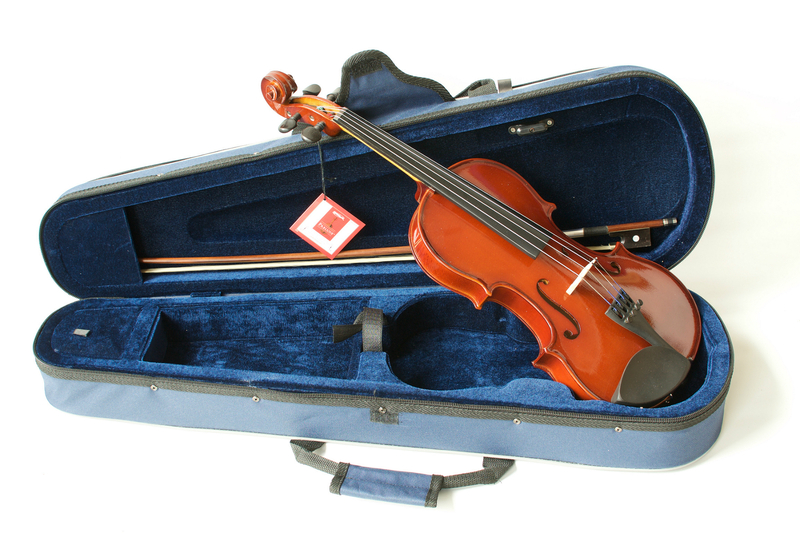 There's very little to criticise about this violin - everything is correctly proportioned and it offers outstanding value for money, especially since it comes with case, bow, chinrest and rosin. For a child, starting out, it's not obvious why you would need to spend more, with the one caveat below (you'll possibly want to replace the strings). Cons: The 1/4 sized instrument came with some obscure Thomastik Infeld strings. These were absolutely fine and we never felt a need to change them. When we swapped for the 1/2 size it was strung with D'Addario Prelude strings and these were just awful. We struggled with them for a couple of months, to see if they would settle down, but they just needed constant re-tuning every time the violin was played. Eventually we gave up and swapped for a set of Dominants and that made all the difference. At this price one really can't complain, but perhaps a better choice of budget string is out there. The Dominants sound miles better and stay in tune as well. Pros: Was looking for a basic starter violin for my daughter. This violin does the job and my daughter is very happy with it. It arrived well within the time promised on the website. Other: This is my second purchase from the Stringzone. The last one arrived promptly too. Pros: Quick delivery. Came ready set up. Worthwhile improvements over stock model. Pros: The sound quality is great! I'm delighted with my violin, as is my daughter. Thrilled with it, thanks! 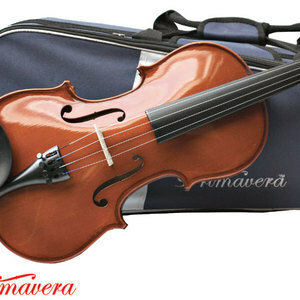 Pros: Pretty violin, lovely sound - really proved motivational for my son. 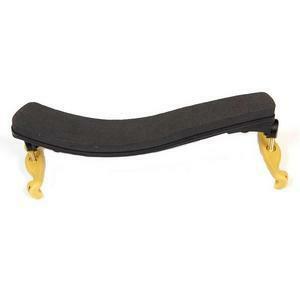 Other: Would be fantastic a shoulder rest could be added to the violin package so there is nothing else to buy!